Come out to Cape Fear Botanical Garden and gaze at the stars. 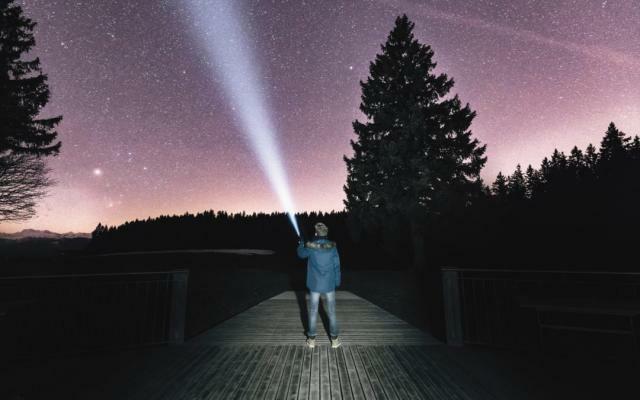 Walk a luminary-lit path as you learn facts about the sky, sit by the fire as you gaze at the stars and meet local astronomy enthusiasts who will help you explore the night sky! There will be scheduled and continuous activities to pique the interest of all levels of astronomers. This is a great date night or family event! This event is included with general admission or membership. No pre-registration is required. Please bring a flashlight.